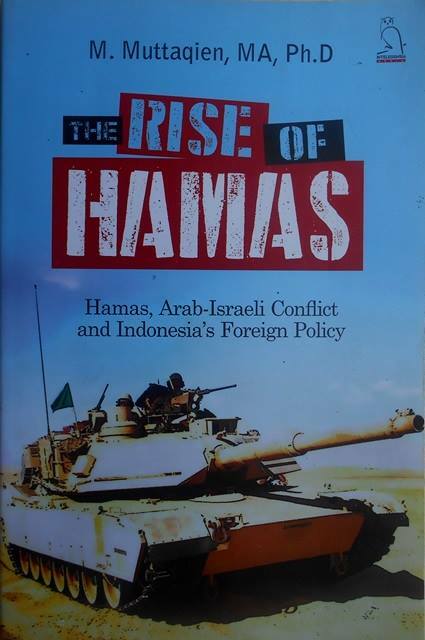 This book tries to analyze the causes and consequences of the rise of Hamas in the Palestinian struggle, the analysis is supported by searching domestic, regional and international dimensions of the Arab-Israeli conflict. Since the rise of Hamas cannot be separated from the role of the Muslim Brotherhood on the OPT, the study of this movement is elaborated stressing on the development of the Muslim Brotherhood in Palestine. Then the consequences of the victory of Hamas in the Palestinian general elections internationally, regionally and domesticlly are also assessed in this study.